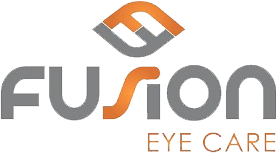 We are proud to have some of the top optometrists throughout the NC Triangle and to provide our patients with the care they deserve here at Fusion Eye Care. We use only the latest and most up-to-date equipment and techniques, and while we don’t perform corrective eye surgery, we do pride ourselves on providing our patients with the helpful eye care information they need. 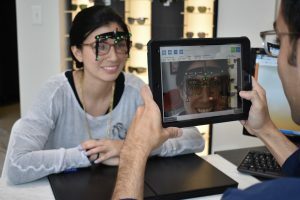 One such corrective eye condition our patients ask us about is strabismus, which is often called ‘cross-eyed’ and which affects about 4% of the population in the U.S.
What Causes The Condition Strabismus Commonly Known As ‘Cross-Eyed’? The condition is sometimes caused by palsy cranial nerves or nerves that have weakened, and these conditions are responsible for the eye movement. Those who suffer this condition often have difficulty with their basic vision and can even experience double vision. For some, this can turn into an affliction called amblyopia also known as ‘lazy eye’, and if untreated can cause some to lose their sight permanently. If you notice that you or any member of your family exhibits any of these signs you should immediately contact our optometrist or pediatric eye doctor in Raleigh for an immediate appointment.